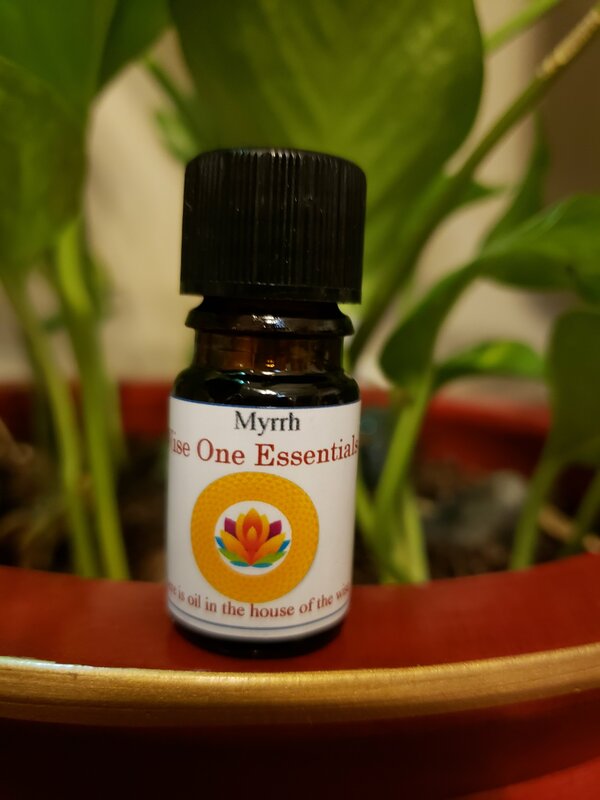 Myrrh Essential Oil has been used since ancient times as a sacred incense, a perfume, and as a therapeutic agent. Pure Myrrh Essential Oil is an ancient, powerful essential oil with many modern day applications. Myrrh essential oil has been used since ancient times as a sacred incense, a perfume, and as a therapeutic agent. It has a centering, visualizing and meditative effect. Physically, Myrrh is often used for colds and coughs, eczema, ringworm and gum infections. Added to cream, myrrh can help protect against chapped, dry skin from cold weather.